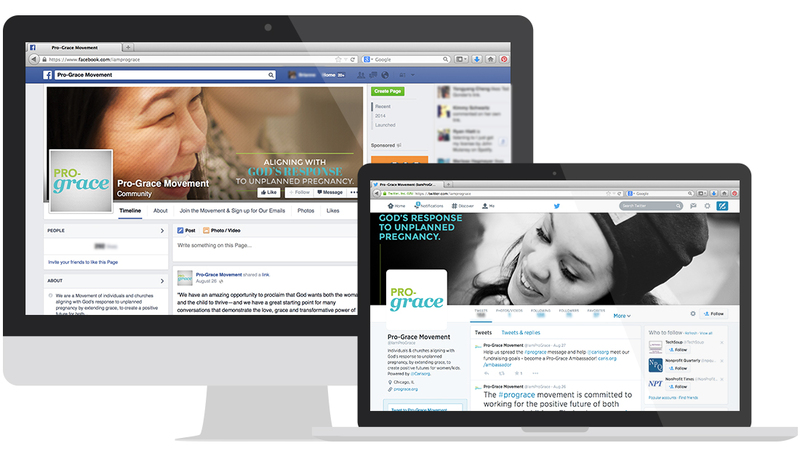 The Pro-Grace Movement was born from a desire to extend grace to people in desperate situations, specifically young women met with unplanned pregnancy. Powered by Caris, this new Movement was born in 2013 and grew a foundation throughout 2014 and beyond. Research showed us that when an unmarried young woman aged 18-26 sees a positive pregnancy test, it has comparable psychological effects as being diagnosed with a terminal illness. She feels alone, terrified, and as if her future is over; leaving her to believe the only two options are abortion or overwhelming struggle as a young single mom. In order for women to see a different future for themselves and their children, one of hope, they must be met with grace and not judgement. 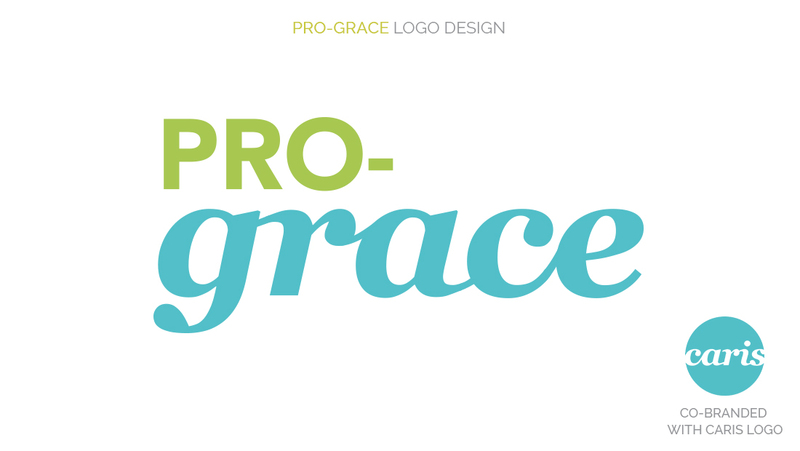 The Pro-Grace Movement steps outside of the political debate, and leverages local churches through training and workshops, to not choose Pro-Life or Pro-Choice, but rather: Pro-Grace. 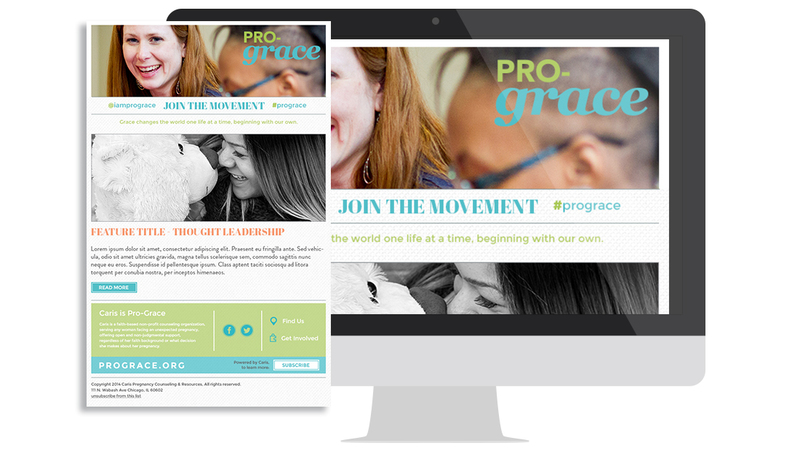 The Movement was launched at an in-person event, where we asked attendees to agree to two fundamental principals that encompass “Pro-Grace” and then to join us in this new Movement, extending to others what we also need daily for ourselves: grace.